Ferndale, MI drivers, stop by our dealership, Suburban Buick GMC of Ferndale near Detroit, to catch a glimpse of a new GMC Terrain. The interior feels stylish, and boasts a number of features, which will make you feel relaxed. Created to perfection, the newest GMC Terrain looks sleek and sharp, complemented nicely by the aerodynamic lines flowing over the hood of this SUV. The standard airbags loaded into this SUV, heighten its safety level and also keep no scope for worries. With a powerful engine beneath its hood which churns out incredible horsepower, expect first-class performance and exceptional responsiveness from the brand new GMC Terrain. A user-friendly infotainment system helps you keep in touch to your near and dear ones, through the trip. So what’s stopping you? 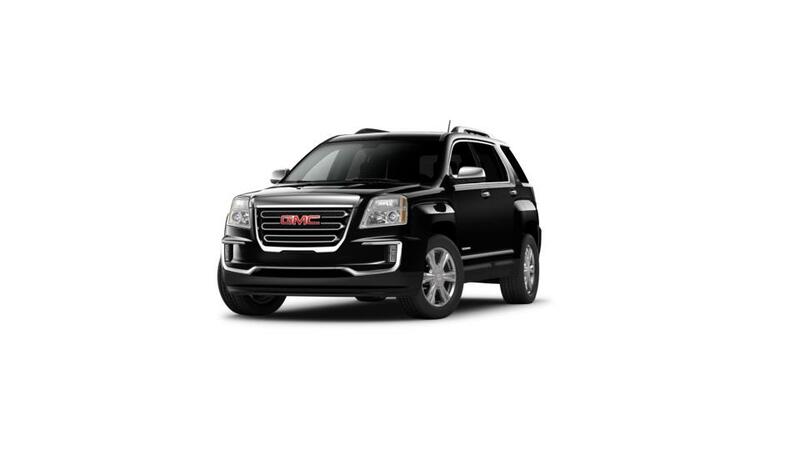 Come by our Ferndale dealership, Suburban Buick GMC of Ferndale, and test-drive the GMC Terrain today! Check the hours and directions page to get to our dealership easily. If you are searching for a certified Buick or GMC , Suburban Buick GMC of Ferndale can help. As your Ferndale Buick, GMC source, we have an unbeatable collection of certified cars, trucks and SUVs so that you can find the best car for you. Browse vehicles by searching through our current selection of certified Buick, GMC s in Ferndale above. Should you have some questions, you always can get in touch with a Suburban Buick GMC of Ferndale sales representative by phone at (248) 412-0083 or contact us online.